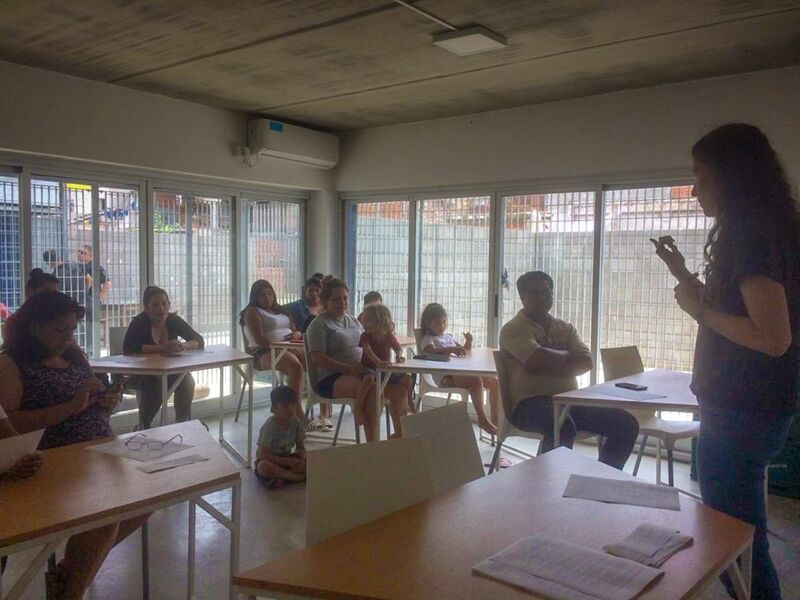 In December 2018, we conducted a trial in the most emblematic slum in Buenos Aires, Barrio 31. The aim was to give residents donations that would both help them financially and encourage them to learn about and use Bitcoin. In this post, you can read about why we chose Barrio 31 and Muun Wallet. For 11 days, 24 residents of the neighborhood received the equivalent of 3.5USD/day in Bitcoin. They could use it to buy food and clothes at three merchants that agreed to accept Bitcoin as a payment method. Transactions were conducted using Muun Wallet, the friendliest non-custodial wallet. Once the trial ended, we facilitated the cashout process for the merchants. Participants were carefully selected from two very different groups. The first one was a group of families from a sub-neighborhood called Cristo Obrero. This was a very united group of families who had been relocated to new households because their past homes are being demolished for the construction of a new highway. They had never heard of Bitcoin before and were skeptical about it. Some of them didn’t have an email account. For these participants, the most relevant aspect of the trial was the financial aid that would help both buyers and merchants. 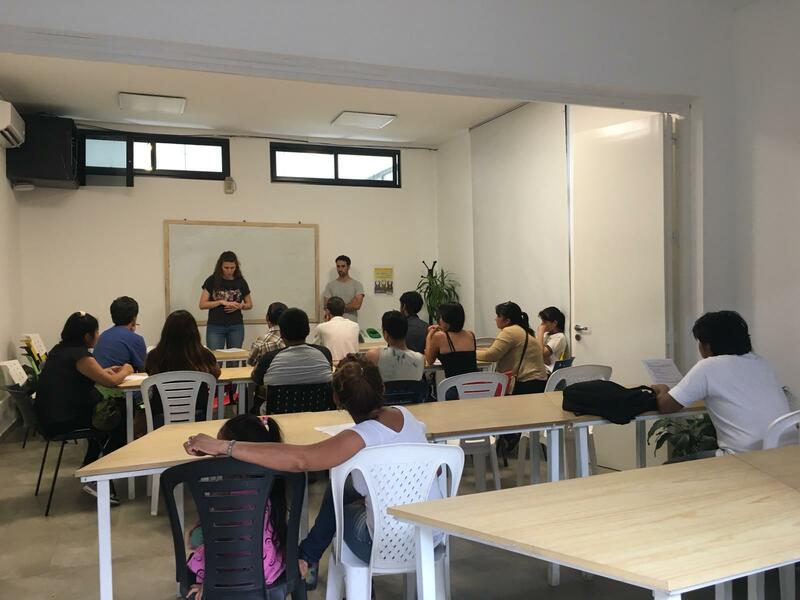 The second group of participants consisted of mostly young people who had taken a coding course organized by the Ministries of Education and Modernization of Buenos Aires City. Most of them had already heard of Bitcoin. They were interested in learning more about the technology and owning their first fractions of the cryptocurrency. Something both groups had in common were remittances. In Barrio 31, sending money to people in Bolivia, Perú, and Paraguay is common. During my first visit to the neighborhood, I saw its first ATM, which had been recently installed. Can you see Western Union stickers all over the place? The two sets of participants showed different behaviors according to their knowledge of and trust in Bitcoin as a currency. 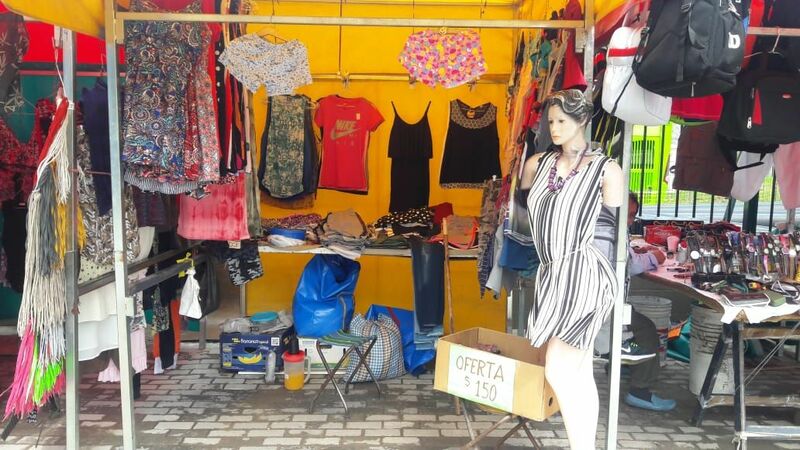 In Cristo Obrero, people were unsure about Bitcoin’s legitimacy and value. Just as Gresham’s Law describes, what people perceived as bad money (Bitcoin) drove out good money (national currency). As a consequence, spending levels in Bitcoin were high. 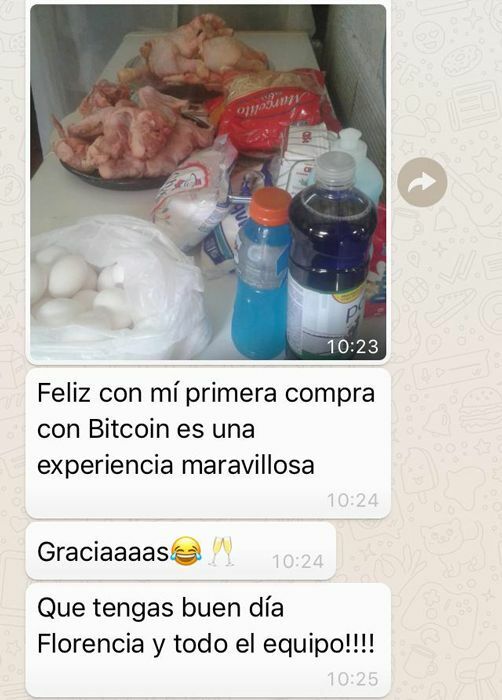 People preferred to buy goods with Bitcoin and keep their pesos as savings. Things worked out differently among the second group of participants. Rather than worrying about their bitcoins not being accepted as a medium of exchange, participants decided to keep them as savings. Some of them were interested in buying even more. This helped us understand that people are much more likely to conduct transactions in Bitcoin if they (1) consider Bitcoin to be “bad money” compared to their alternative currency and (2) the donation represents a relevant source of income—i.e., people can buy useful products with it. A total of 1,000USD was distributed in Bitcoin to 24 people. The sales-to-donations ratio was 27%. We can expect this number to increase since all the merchants are willing to keep accepting Bitcoin as payment. The cashouts-to-donations ratio was 32%. This means 68% of donations are still in their wallets. There were minor transactions among participants. 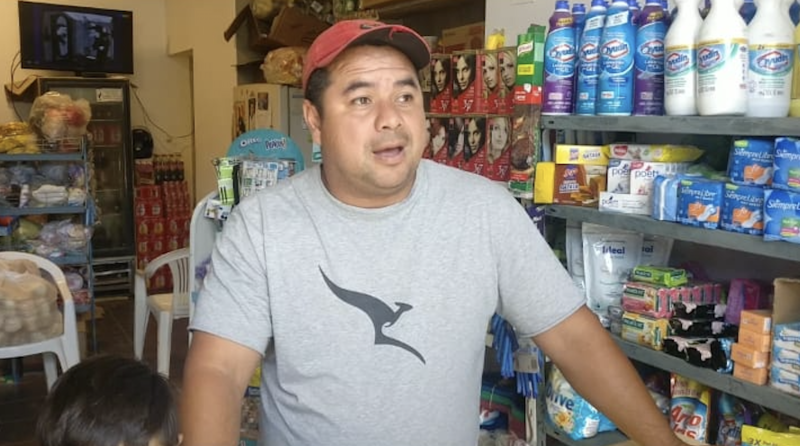 The items bought were: eggs, oil, rice, flour, soap, cleaning soap, chicken, Coca-Cola, ice cream, peanuts, milk, spaghetti, yogurt, potatoes, salt, yerba (for classic Argentinian mate), burgers, sweet Christmas bread, cider, jeans, shorts, T-shirts, dresses, paper, sugar, juice, cotton, and cookies. When designing the trial, we were worried about Bitcoin’s price, both decreasing and increasing. On one hand, if the price went down, merchants would have lost part of the money they’d made from purchases. On the other hand, if the price went up, we worried it could bring lots of speculation within a vulnerable social group. To mitigate this, we took several measures. First, we decided the initial trial would take a short period of time. Second, we decided that if the price went down, we would cover the costs for merchants. This was key to getting them on board, since merchants were actually taking risks by giving their products in exchange for bitcoins. Last, before distributing money we gave two workshops in which we explained Bitcoin basics and risks to all participants. We later learned that merchants took some precautions on their own as well. On the day of the cashout, one of the merchants told us that he had added a markup fee for products bought in Bitcoin, just as he does for people who take products and pay later. Selling products in exchange for bitcoins was, in a way, like providing credit with an associated risk that he would cover with a fee. The trial presented a good scenario to test Muun Wallet in a different context and improve the product. This included the translation of the app, providing Spanish-language support, and testing the wallet on very old phones and with poor Internet connection. At the same time, it was a unique opportunity to see the concerns and problems that the two segments of users had. 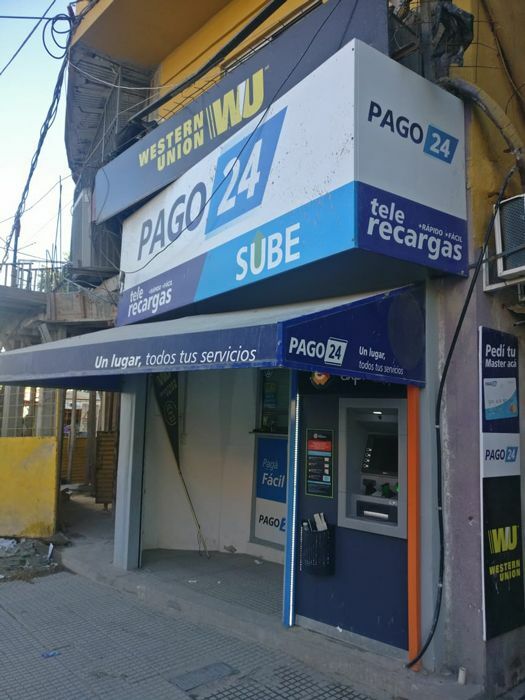 For instance, a woman asked us whether she could download Muun and receive bitcoins even if she was listed in the Veraz, Argentina’s national database of debtors. Another person was afraid that receiving the donations would risk the funds she receives as part of a social security program. This is just the beginning. 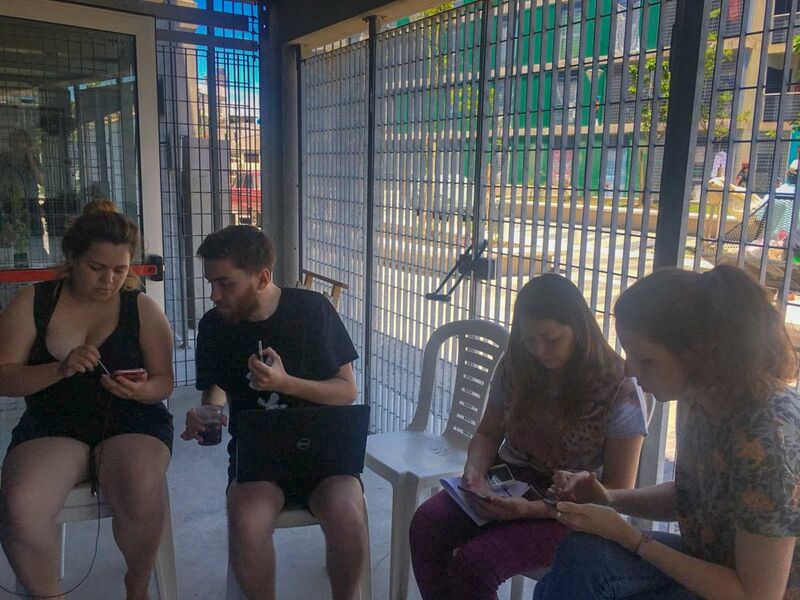 We are already planning a second project where more residents of Barrio 31 will receive Bitcoin donations. We aim to show participants the potential of Bitcoin as both a store of value and a medium of exchange through different countries.